Welcome to 1364 63rd Street. 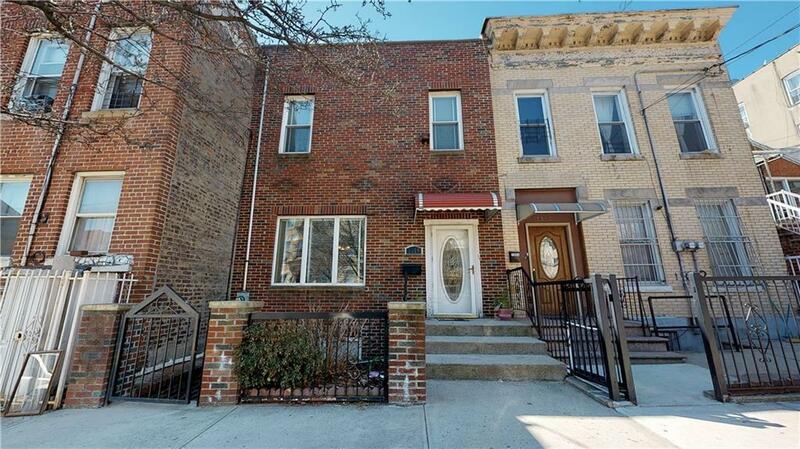 We are proud to offer this amazing One Family Home on the border of two of the hottest neighborhoods in Brooklyn: Borough Park and Bensonhurst. 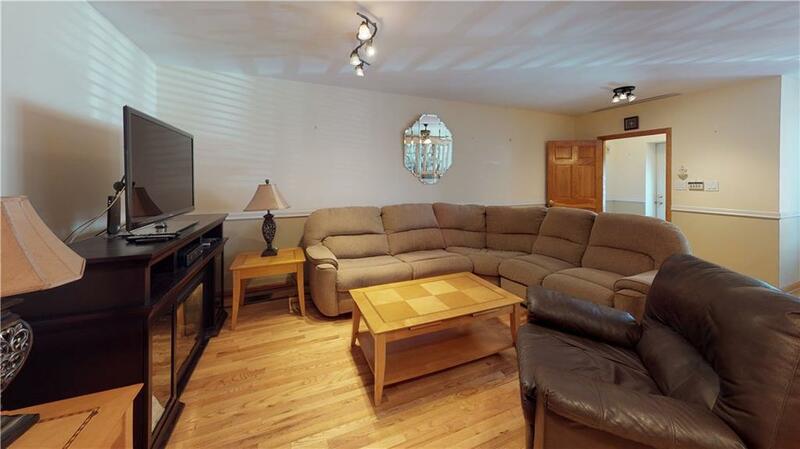 This MAGNIFICENT, absolutely Move-In Ready home sits on 20 x 108 lot. Youll love the layout of this attached, solid brick home which features 3 bedrooms, 3 FULL BATHS (one in the master bedroom), Living/Dining Room combo and a new custom eat-in Kitchen with granite counters, plenty of cabinets and New SS Appliances including a 6-burner chefs stove. The full finished basement with a separate entrance and very high ceilings is ready to be customized and utilized to fit your needs. 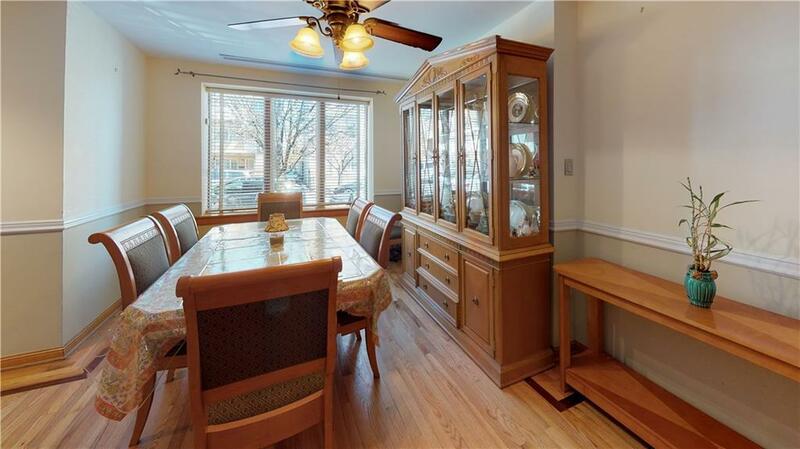 Additional features include: Custom hardwood oak floors and stairs throughout, ample closet space, Central AC & Heating Units, Roof replaced 9 years ago, Skylights, too much to mention! All this plus a beautiful Backyard with a patio ready for outdoor entertaining. 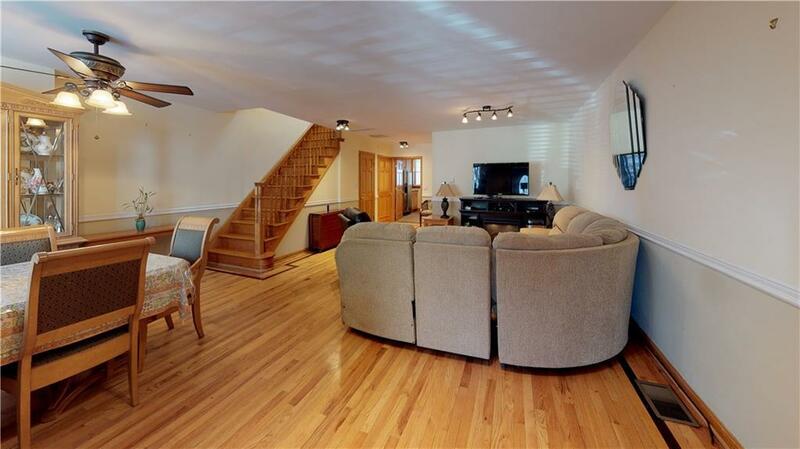 Priceless LOCATIONSteps to D, N and W Trains, 13th & 14th Avenue Shopping, close proximity to highly rated Schools, IS 187 (Christa McAuliffe), PS 176 and AHRC Middle SchoolCALL TODAY! Listing provided courtesy of Fillmore R.E. - 6416 Bay Pkwy.